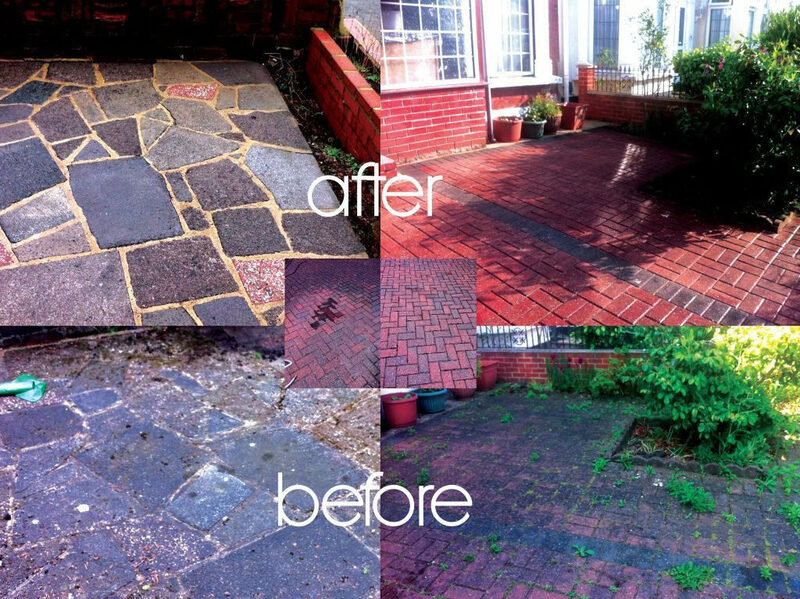 Decking and wood cleaning Dublin for Patios have gone through a tremendous rise in recognition throughout the last 15 years, primarily due to ‘over promotion’ on television programmes. Patios will most likely appear brilliant initially however the humid Irish weather in Dublin can easily render the decking looking ‘tired’ along with a serious necessity of outstanding transformation work needed. 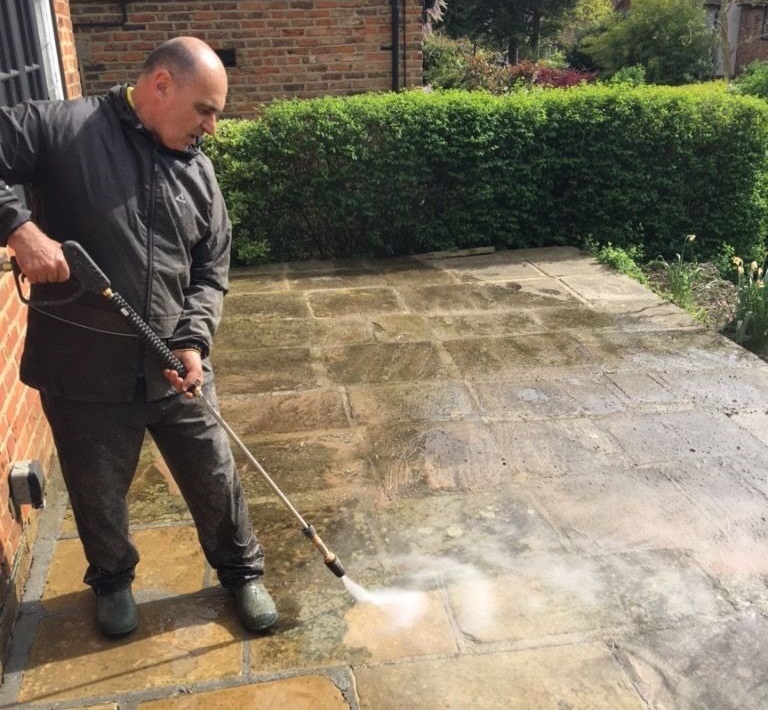 Green algae as well as moss tend to be the primary culprits which transforms the exterior surface of the wood to be extremely slippery and moist or perhaps even clammy in certain circumstances. The exterior becomes grey and also splits, not to mention, sooner or later, it would be unprotected from grime and green expansion. Particularly green progress can carry dampness, that could be detrimental to the hardwood overtime due to the danger of fungus not to mention corrosion amplifies significantly. 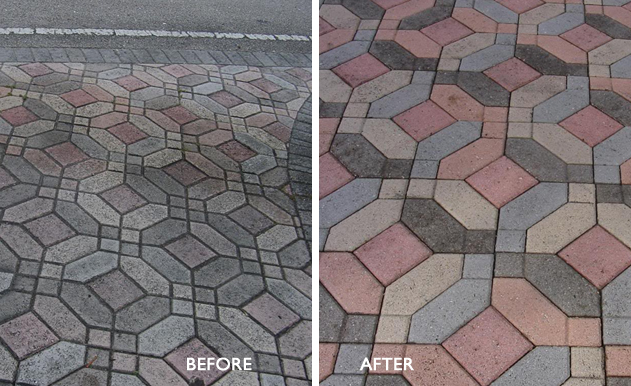 commercial cleaning offers quality services at low rates. 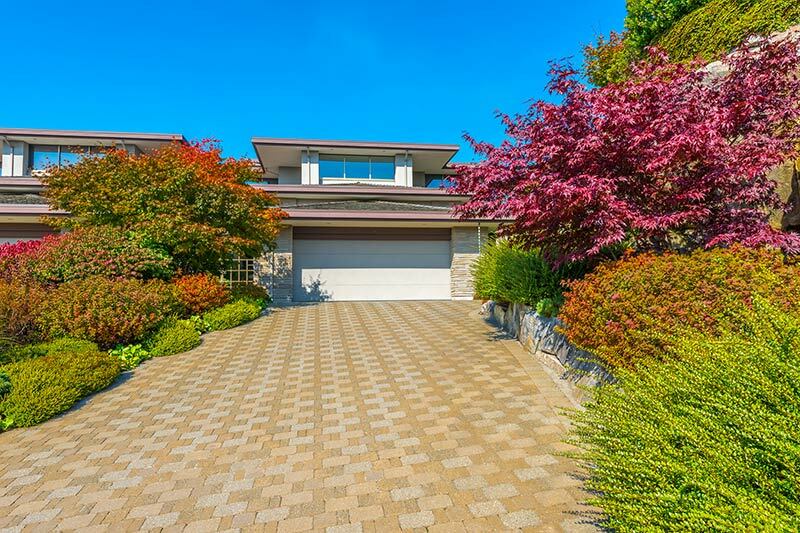 Consequently, appropriate wood therapy and upkeep is necessary in an effort to maintain the wooden patio’s stunning as well as durable look. 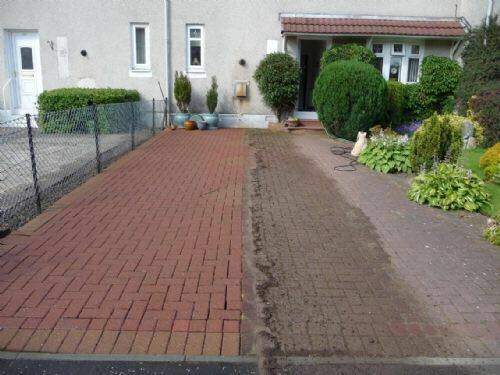 A jet wash will rinse your decking and even re-oil the wood if obligatory to recover it or to make it appear like it had been recently done up. 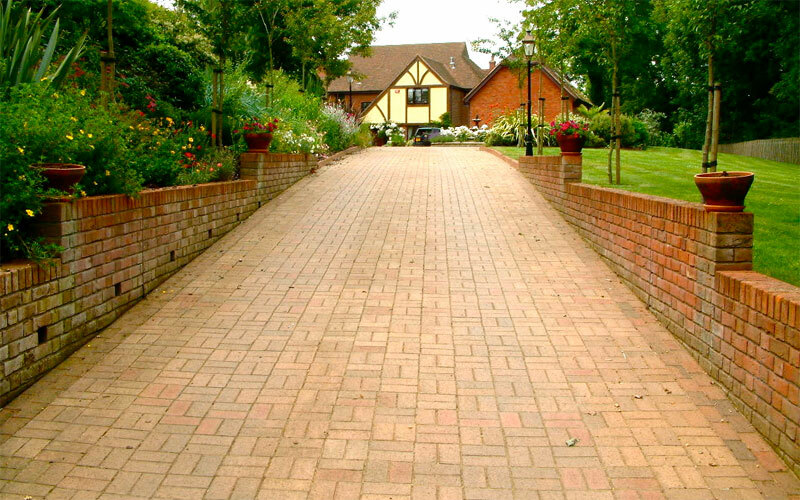 We utilise solely the best quality patio oils to guarantee an extremely specialized surface finish in Dublin. As soon as we have sterilized the decking, we would without doubt continually recommend some initial ‘gentle’ maintenance to preserve the wood’s efficient look on all occasions. A hose down, together with brush and water every once in a while would definitely maintain the decking appearance to finer quality. 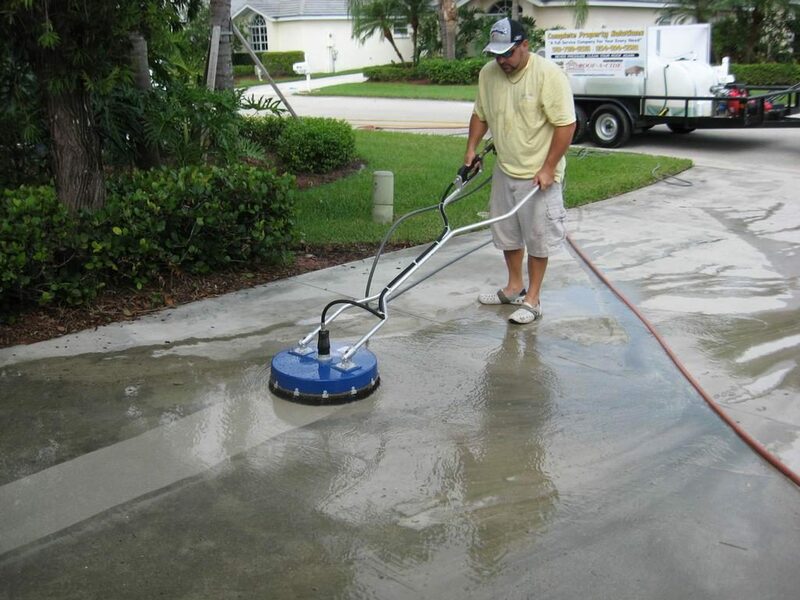 Driveway concrete cleaning pros have years of experience. Nevertheless, sustaining a wooden decking is not only dependant on implementing some wood lubricant to the exterior. That might be similar to constructing a house directly on the lawn. The answer to an attractive and long lasting outcome would be to cleanse the wooden deck completely prior to applying any sort of wood oil. If a wood sterilizing is not accomplished, the lubricant might not be able to permeate significantly into the wood, but rather establish a fresh coating of oil on top of the filth not to mention previous solidified oil. This will likely result in the freshly utilized oil to strip off which would lead to the wooden patio needing to be surface-treated once again.